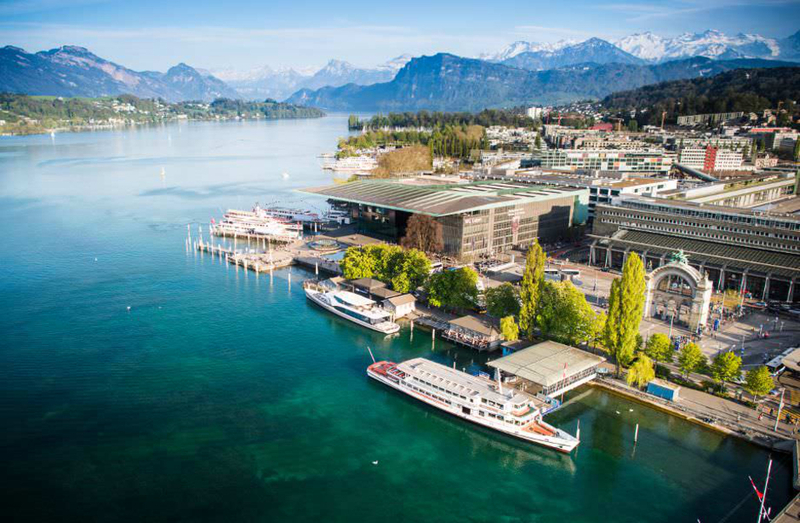 The KKL Luzern is built at a significant point in the city of Lucerne, nestled against the magnificent backdrop of the mountains, Lake Lucerne and the picturesque landscape. 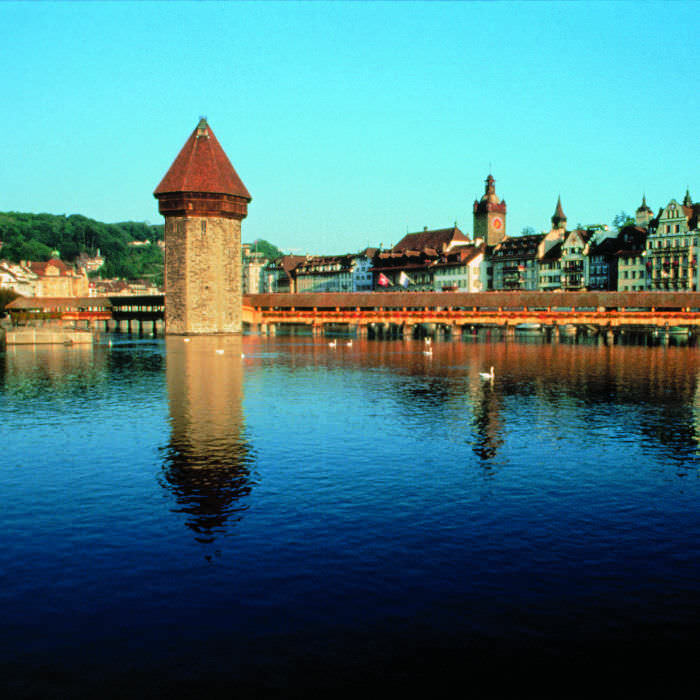 Lucerne, in the heart of Switzerland, is a popular tourist destination thanks to its central location, its cultural offering, and its natural beauty. 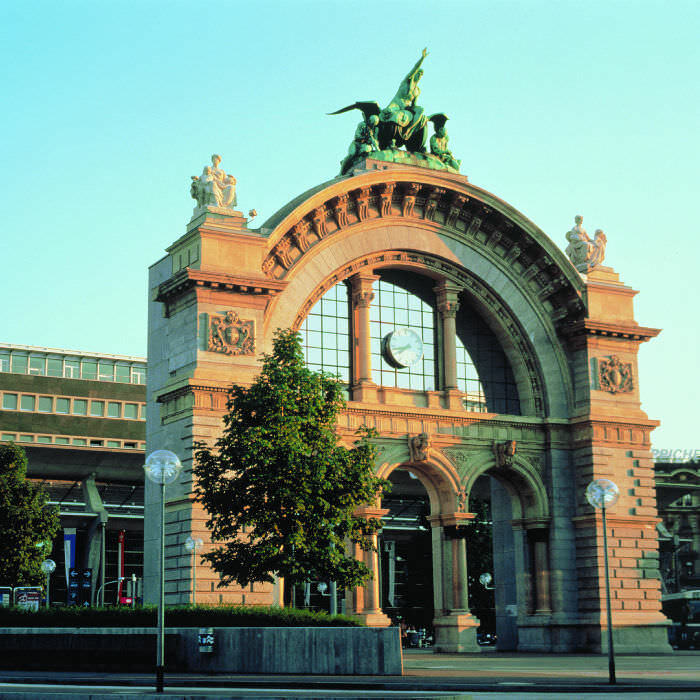 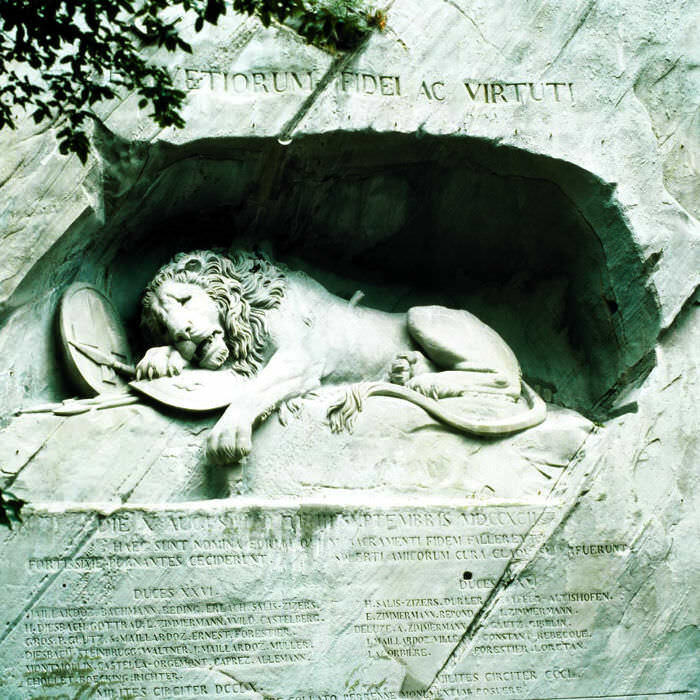 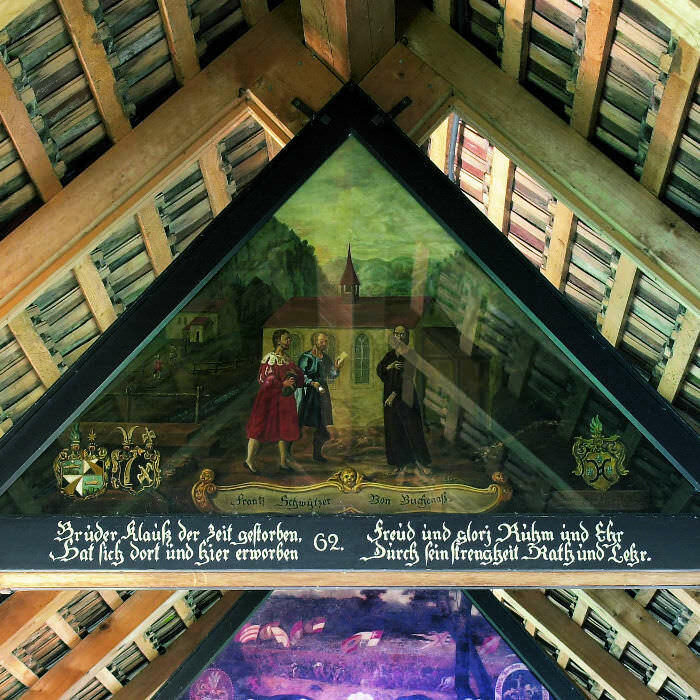 In addition to the KKL Luzern, the wooden Chapel Bridge (Kapellbrücke) and the Lion Monument (Löwendenkmal) are well-known landmarks of the city. 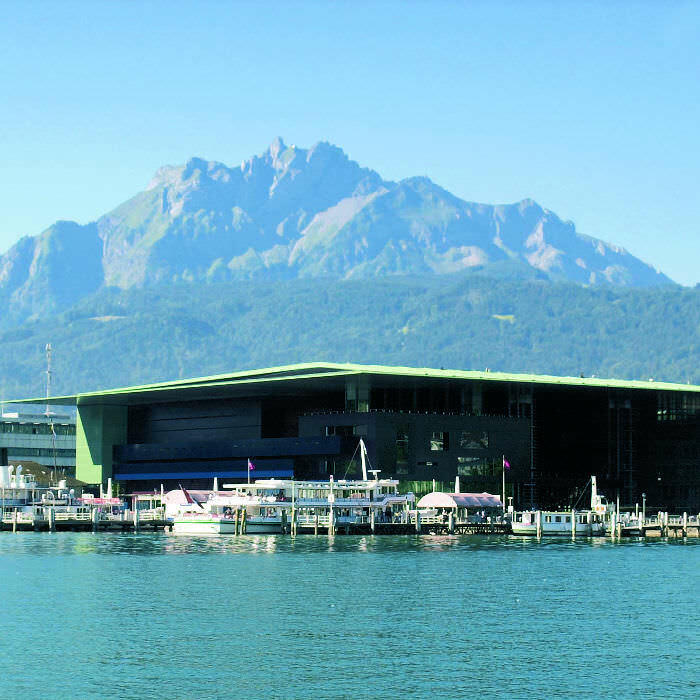 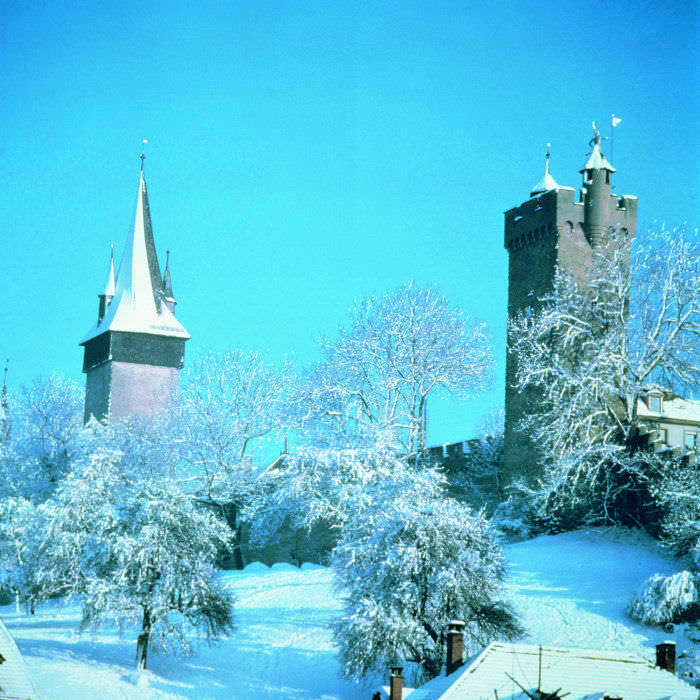 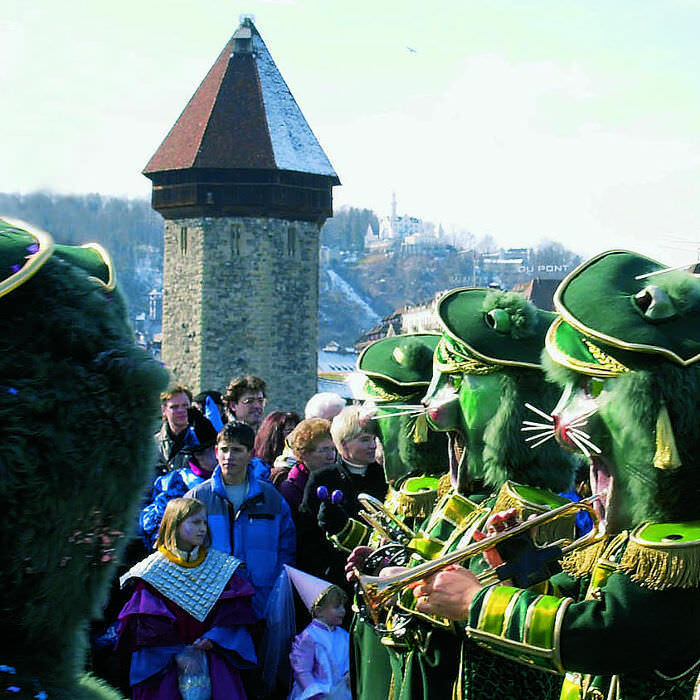 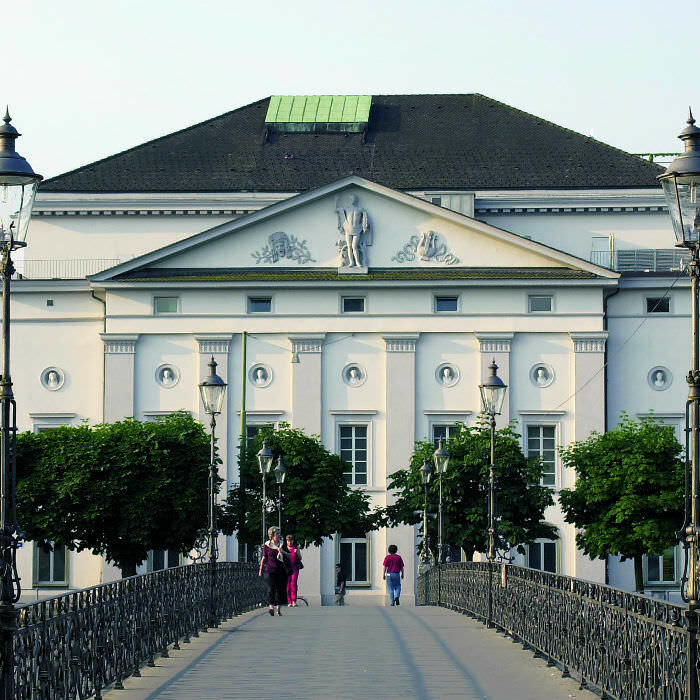 In addition to the internationally known classical concerts held at the KKL Luzern, art exhibitions in the museums, theatre performances, concerts and sporting events also shape the events calendar. 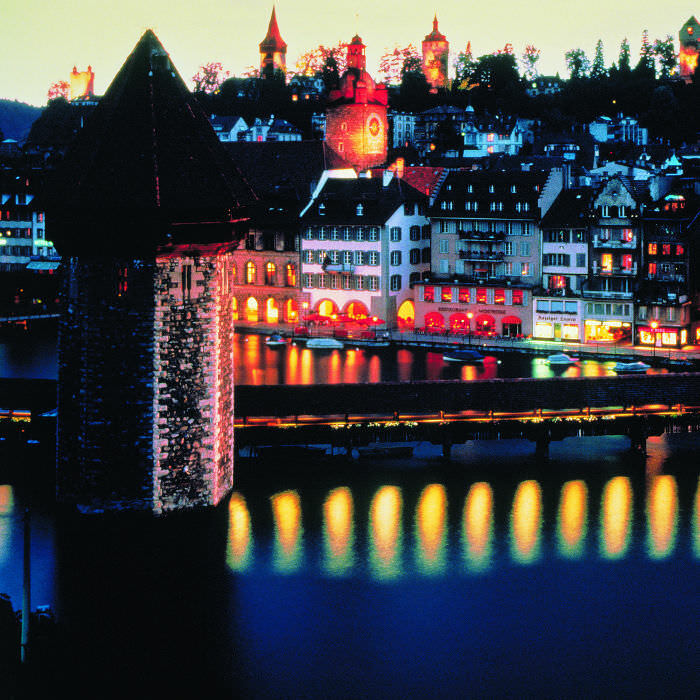 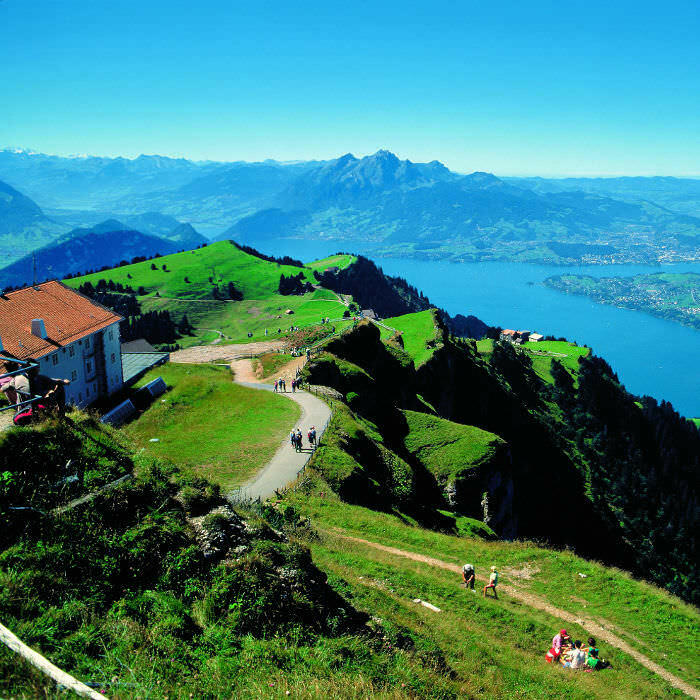 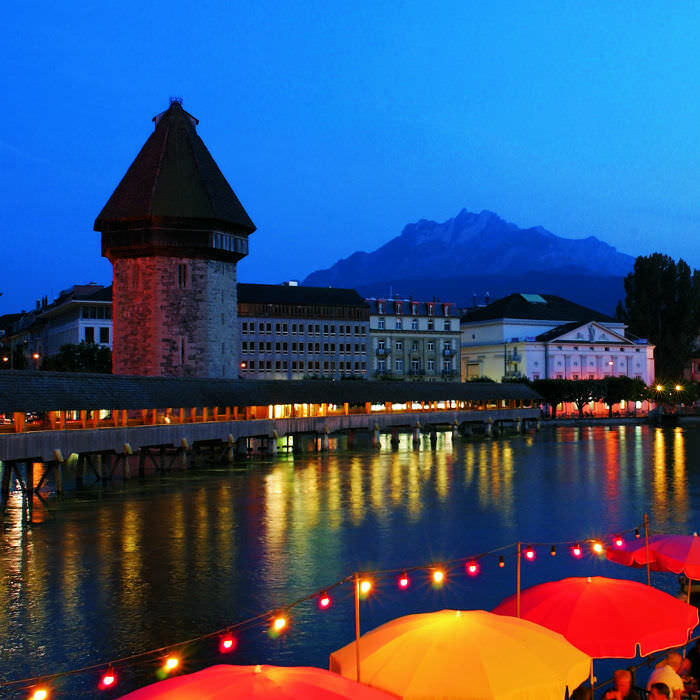 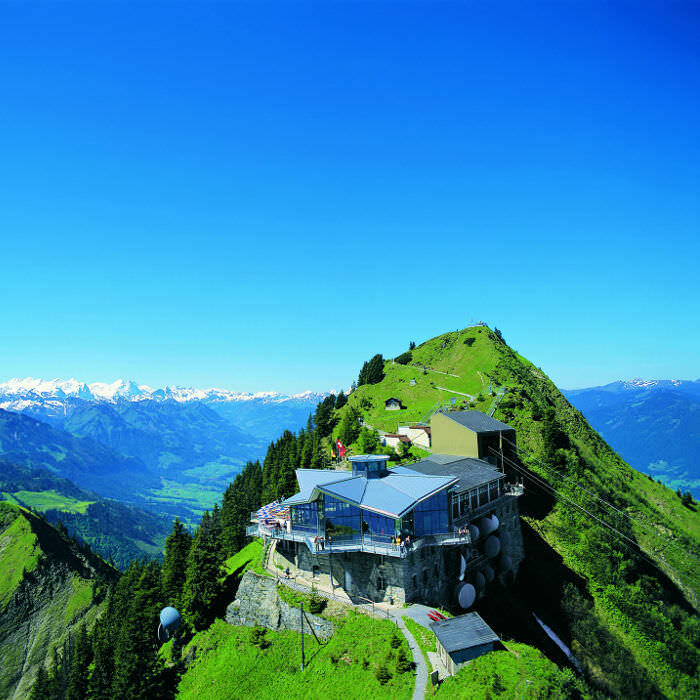 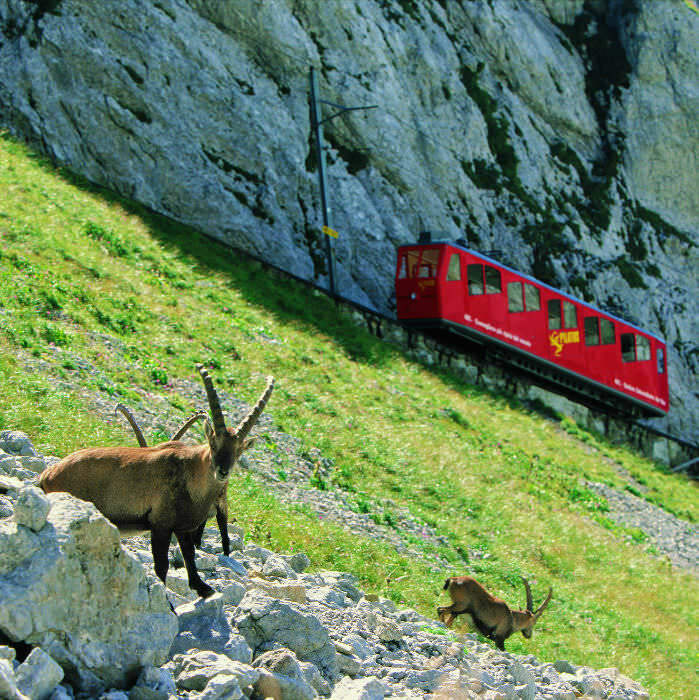 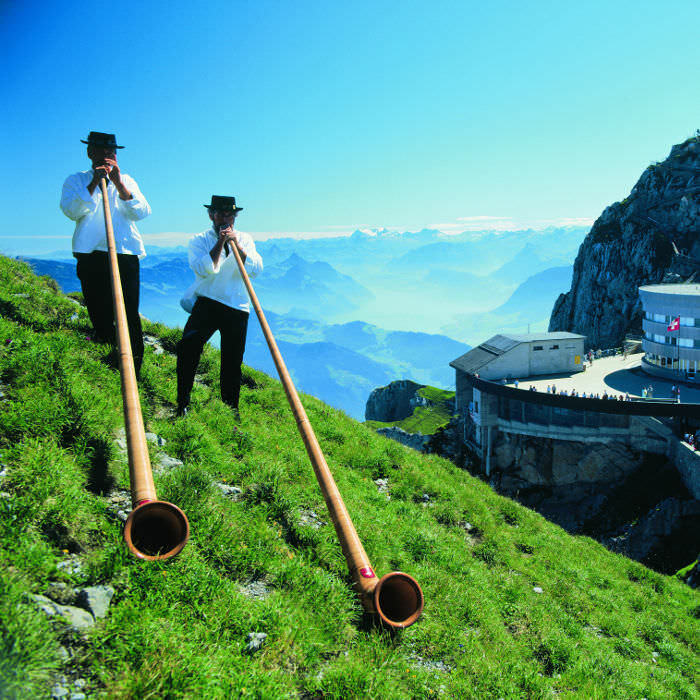 There are practically no limits to the shopping and accommodation options on offer in Lucerne. 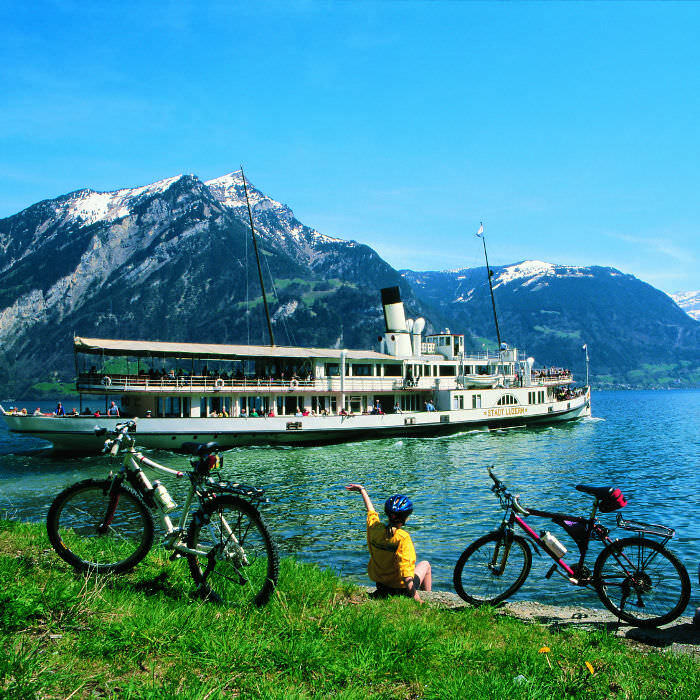 The lake and the nearby mountains invite you to take part in excursions and sporting activities.